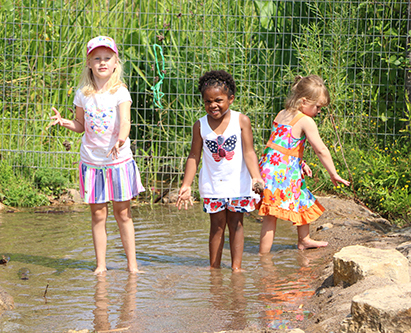 Registration is now open for all summer day camp programs at Tamarack Nature Center. Camps are available to children ages 3 - entering 8th grade. Camps run Monday - Thursday and are offered weekly from June 18 - Aug. 16. Friday Favorites mini-camps are offered to campers ages 6-12. Backyard Bunch single-day camps are available to children ages 3 - 5 on Tuesdays, Wednesdays and Thursdays. Posted on Wednesday, January 31, 2018 - 9:02 a.m.